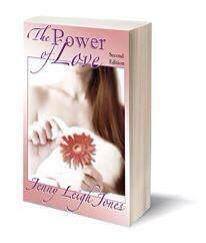 If you love a good romance novel give this one a whirl. Below you can a link to a sneak peak in my blog as well as links to purchase the book in ebook and in paper! Happy reading and thank you for your support! Click here to read a sneak peak from my book. Leela was a lonely girl with a secret she was afraid to tell, and no real family or friends left to tell it to.Clay was a high paid programmer missing something from his life, until he found Leela. No matter her secret, no matter the odds, he was bound and determined to prove to this lonely young beauty that she was worthy of his love. Together these two lovers would discover the power of love.